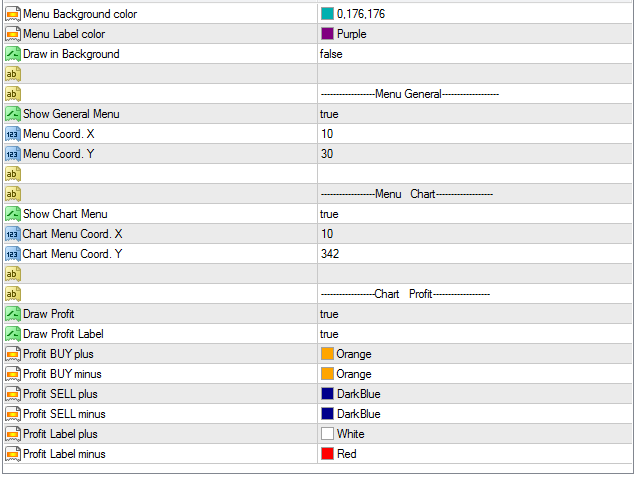 TradingInfo shows you detailed Information about your Account. 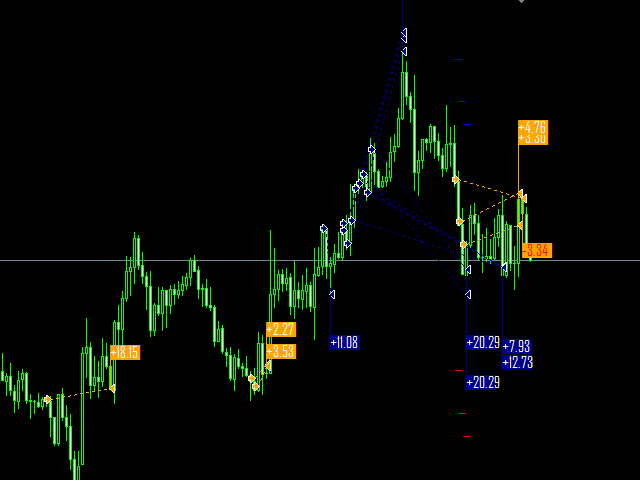 It also shows you your Profit, Trades, Ratio and the Spread of current Chart. 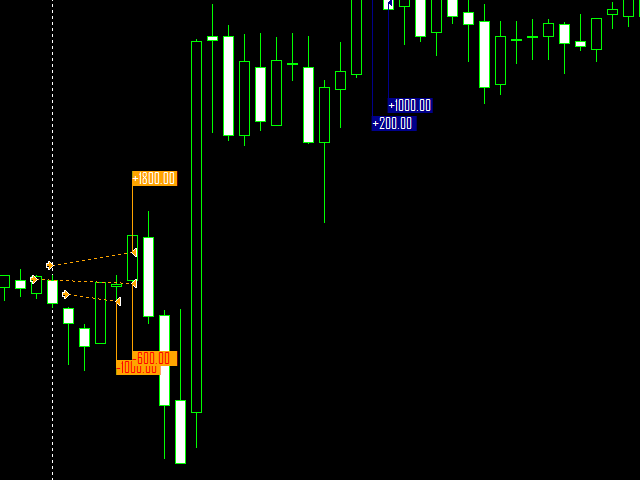 With integrated function "Draw Profit" you will get all your Orders drawn with Profit on the Chart. 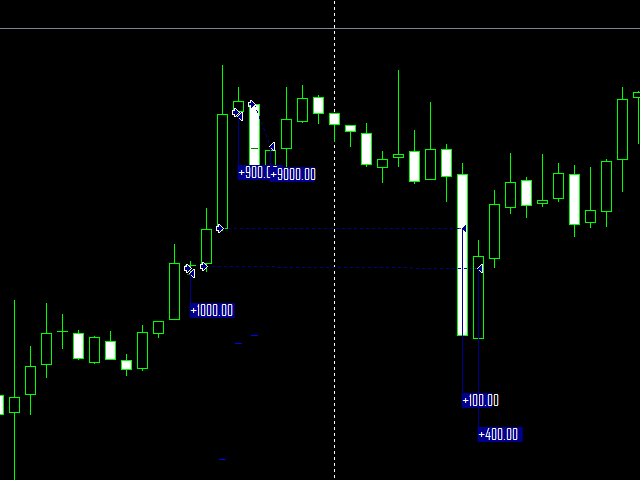 You can use it on any Chart and any Timeframe, also for manual Trading or an EA. With this powerful Tool you have a great overview of your Account. Полезный индикатор. Периодически бывает необходима информация по сделкам непосредственно на самом графике. Спасибо!